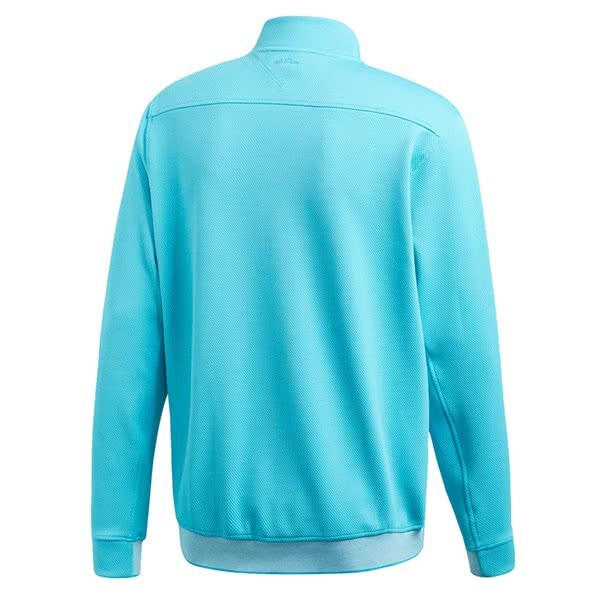 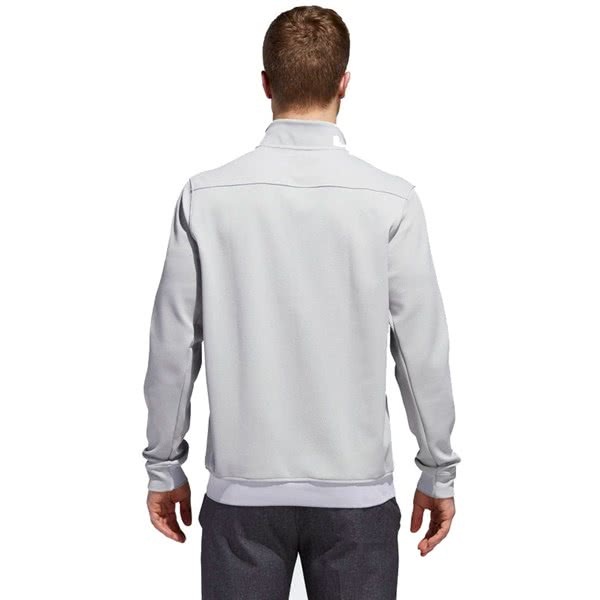 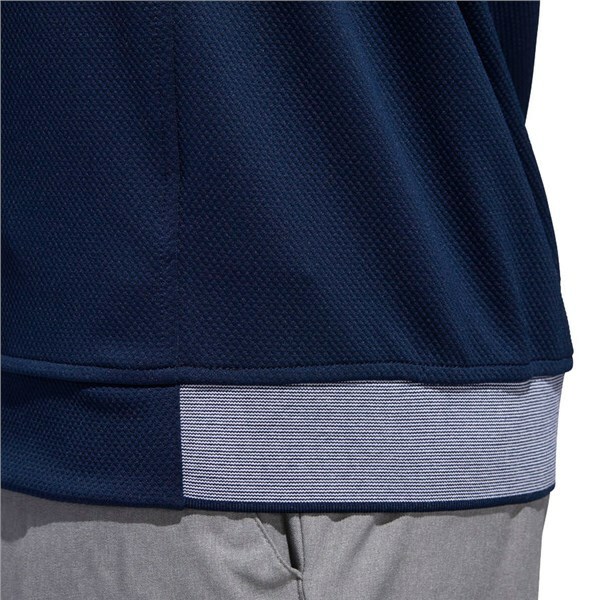 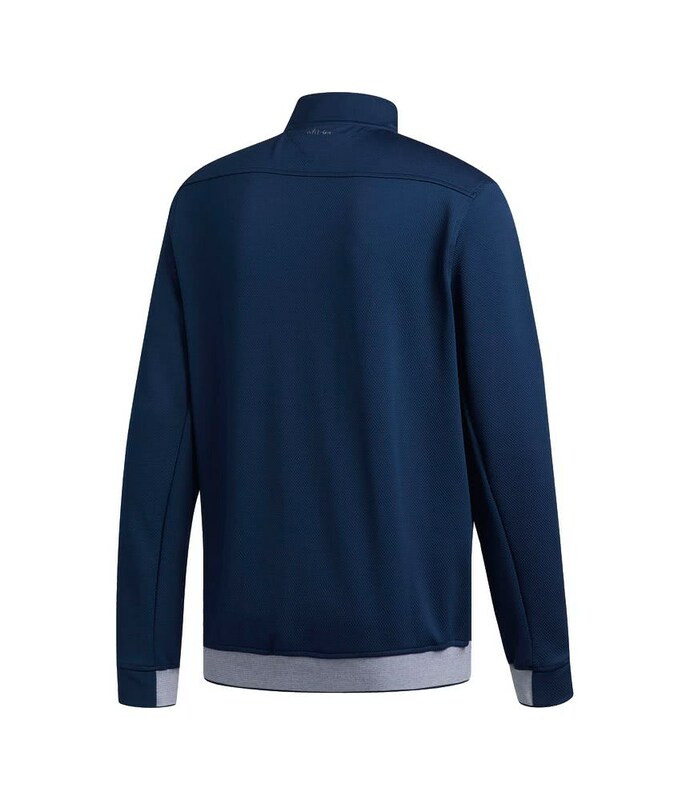 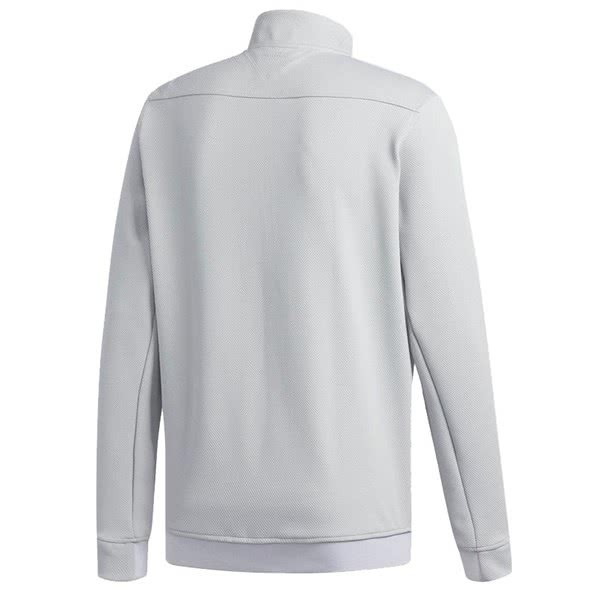 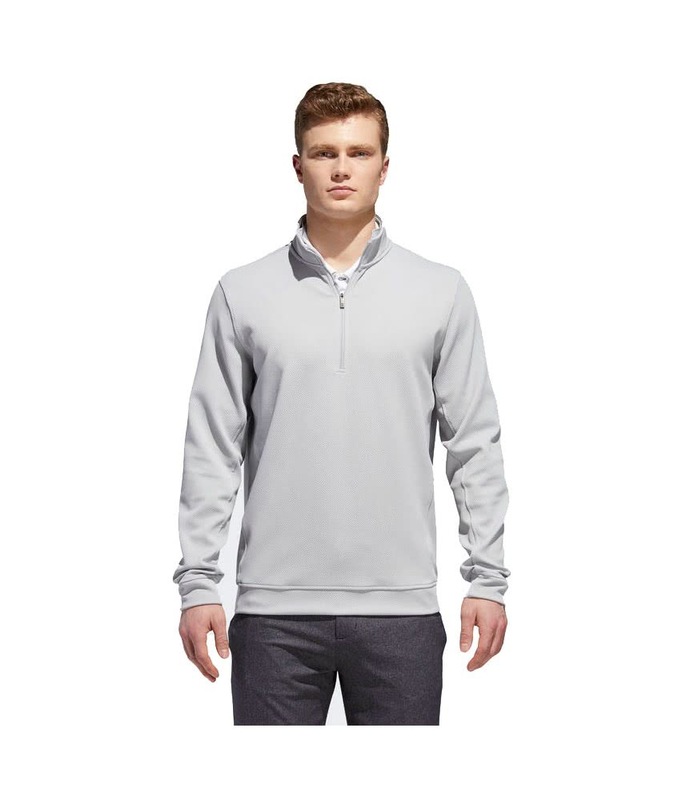 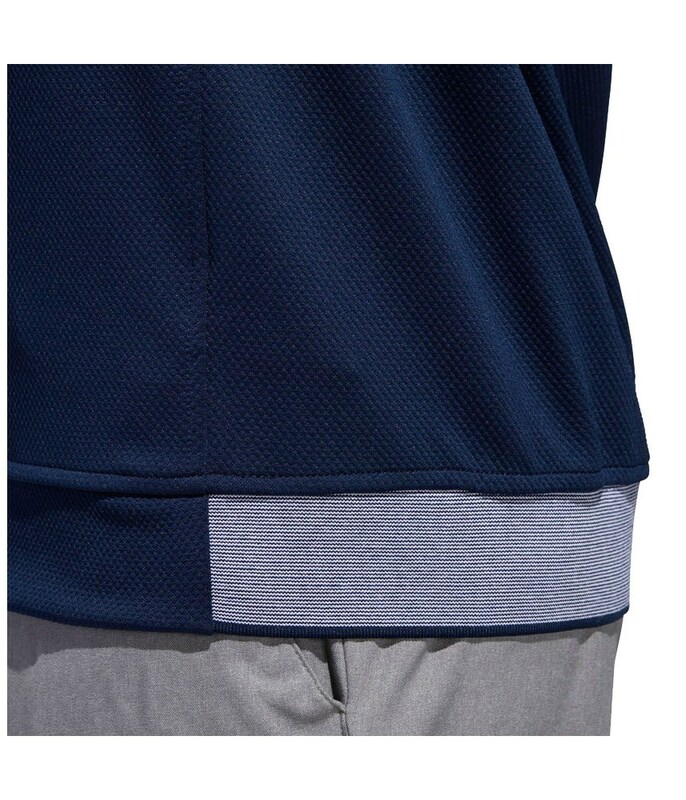 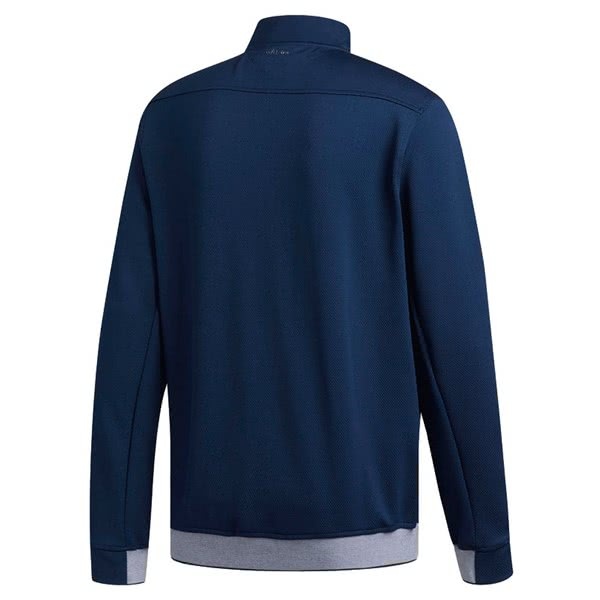 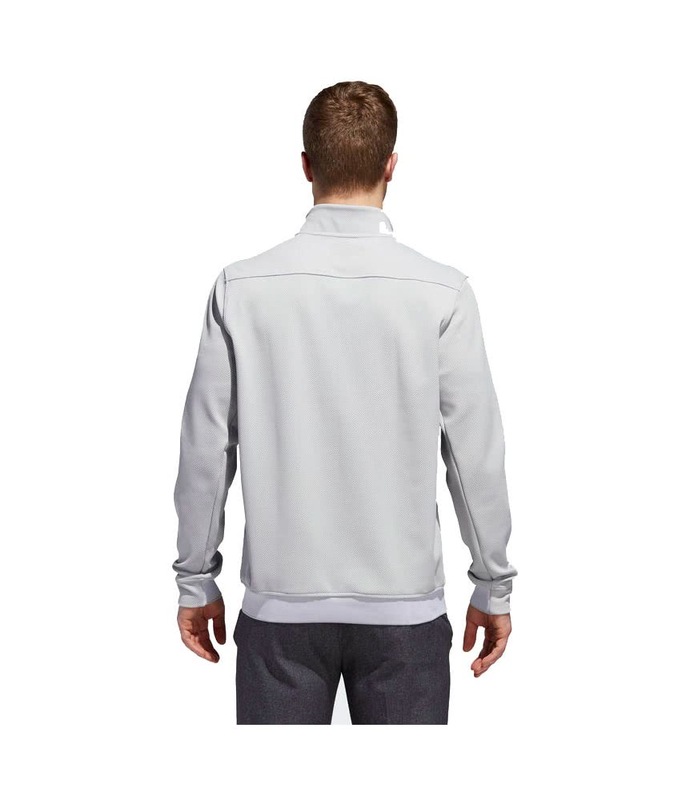 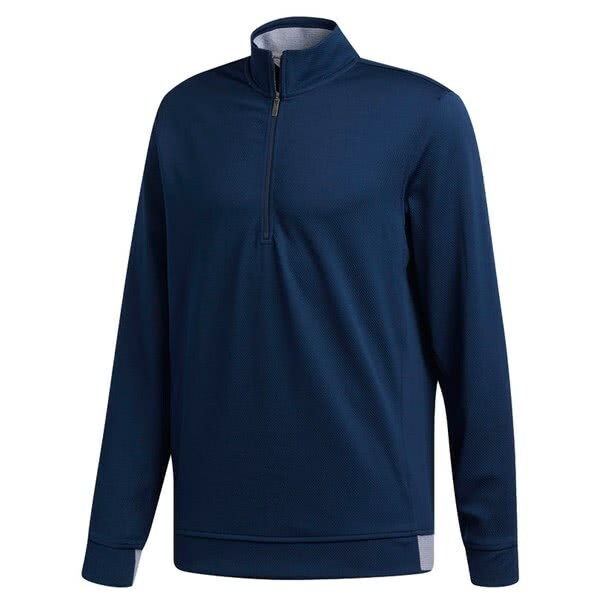 The adidas Mens Technical Quarter Half Zip Pullover has been engineered to provide superior comfort and warmth. 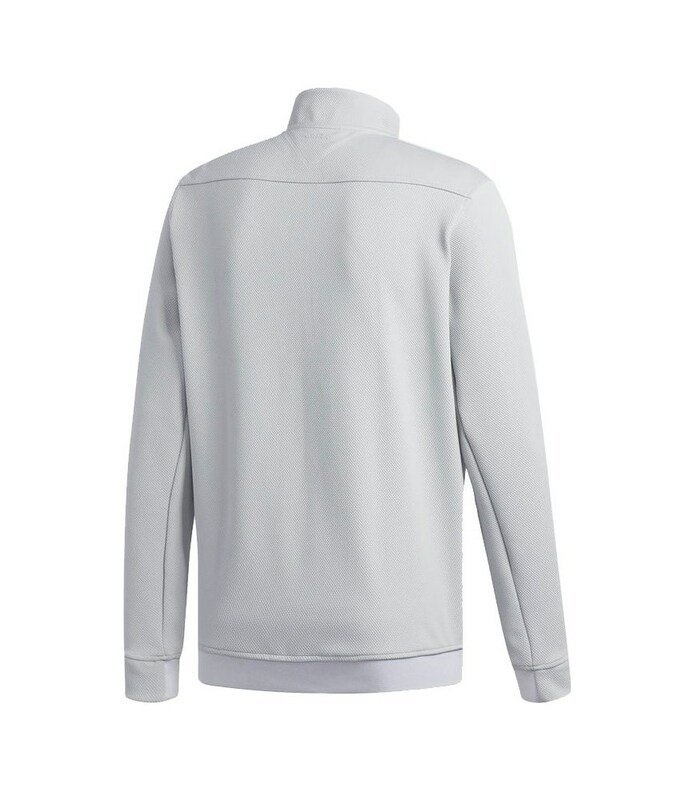 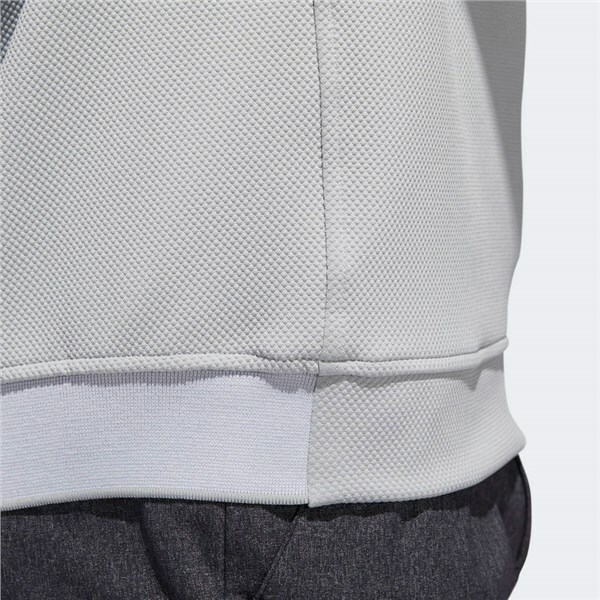 adidas have chosen a fabric that is light and soft. 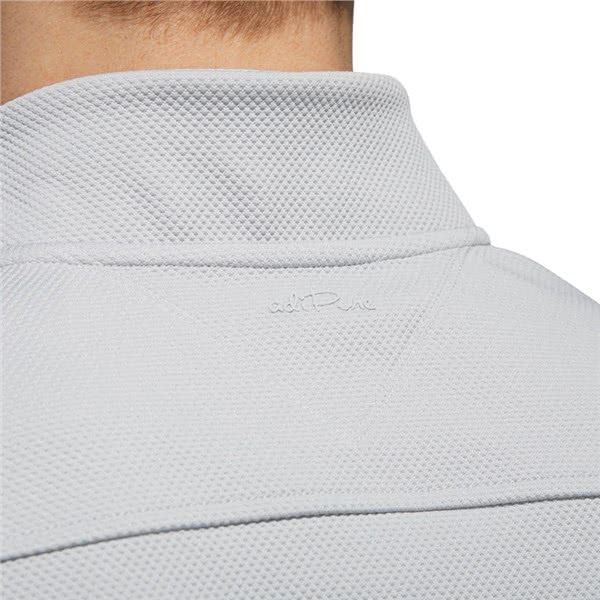 The fabric has a stretch that will enhance movement and mobility whilst providing the necessary warmth and breathability that will keep your core temperature constant for increased comfort. 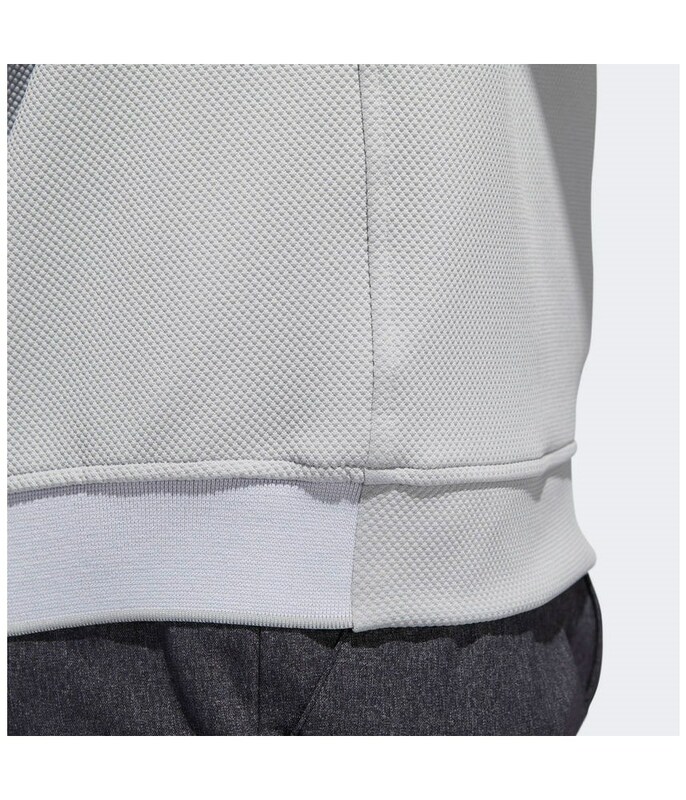 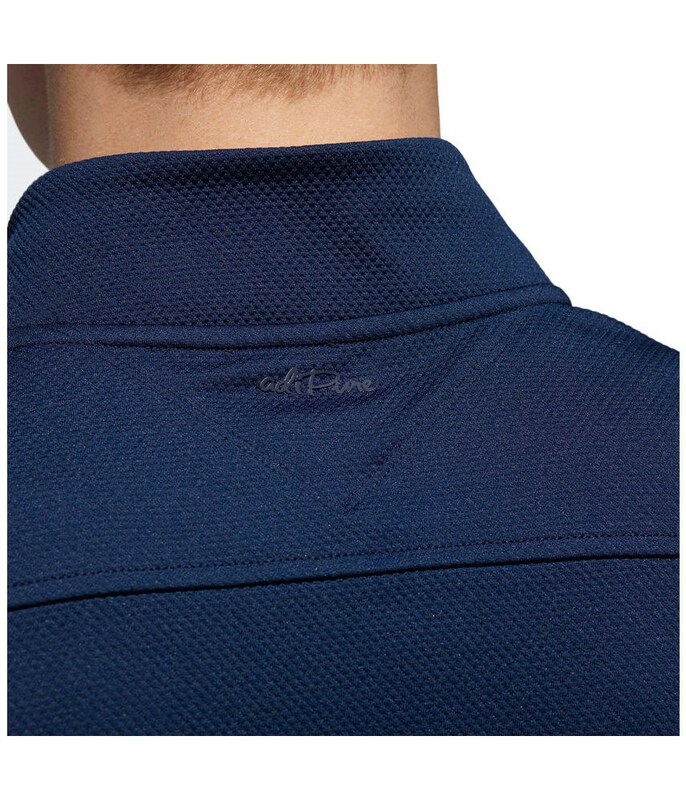 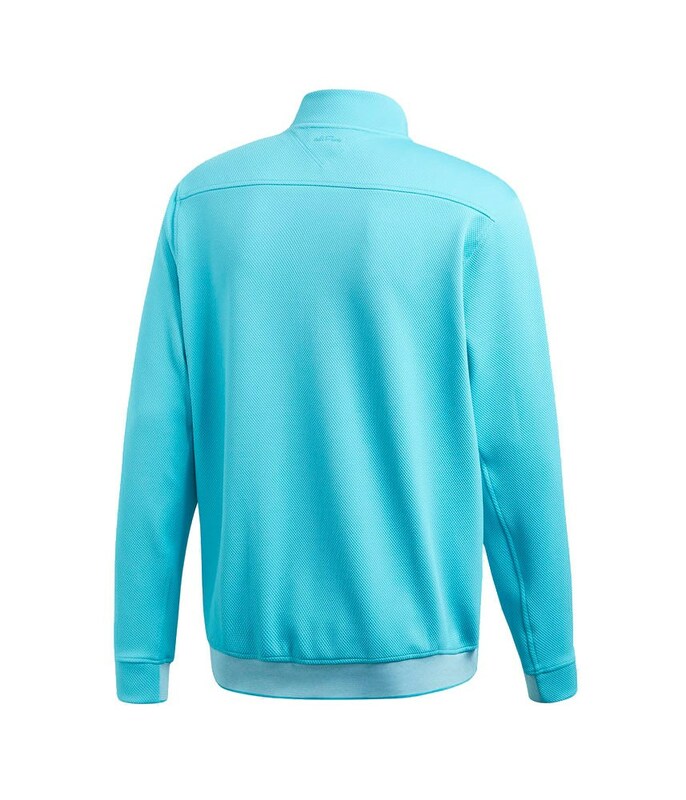 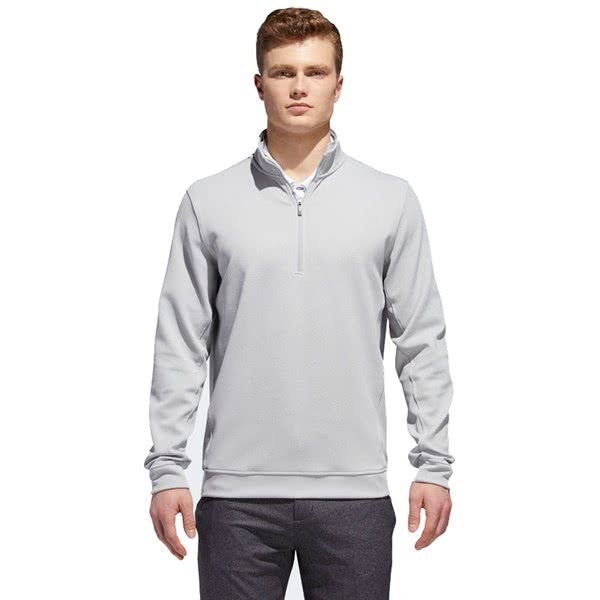 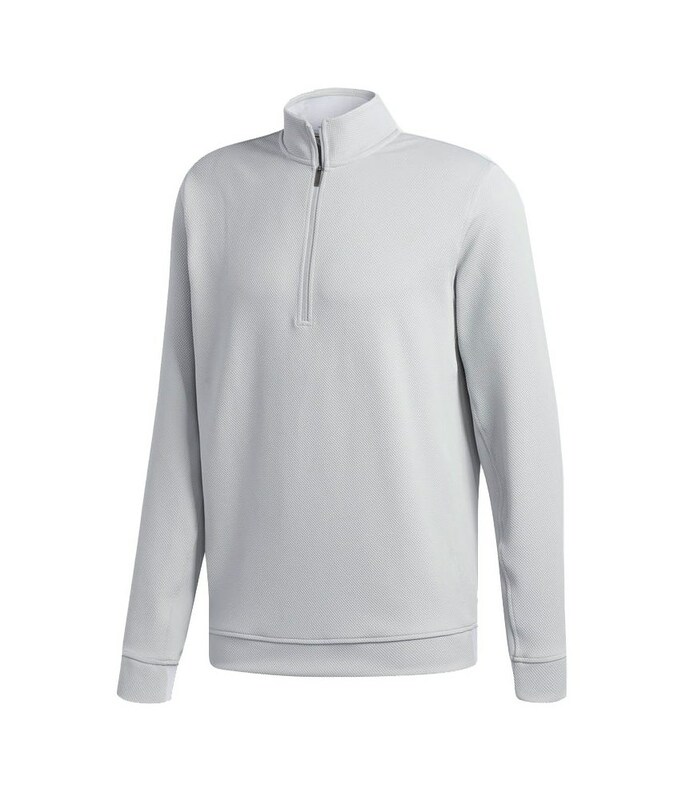 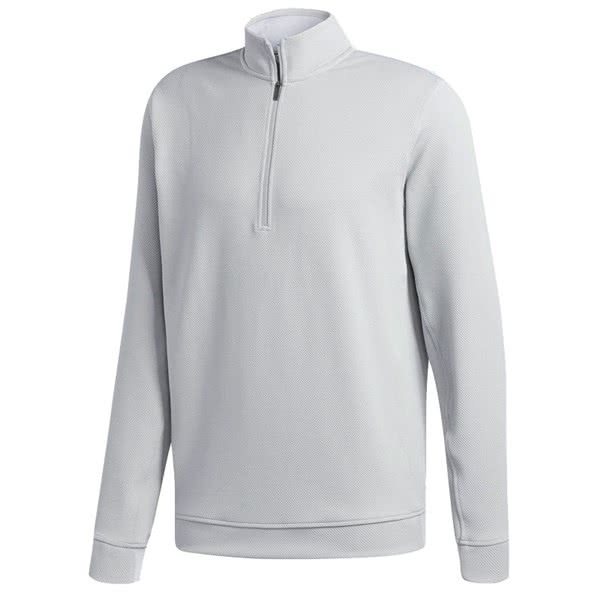 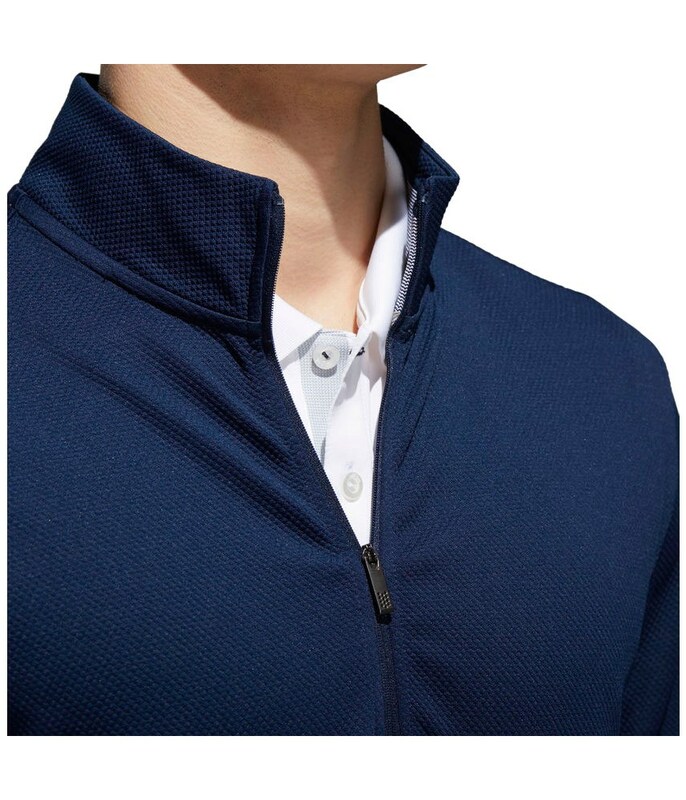 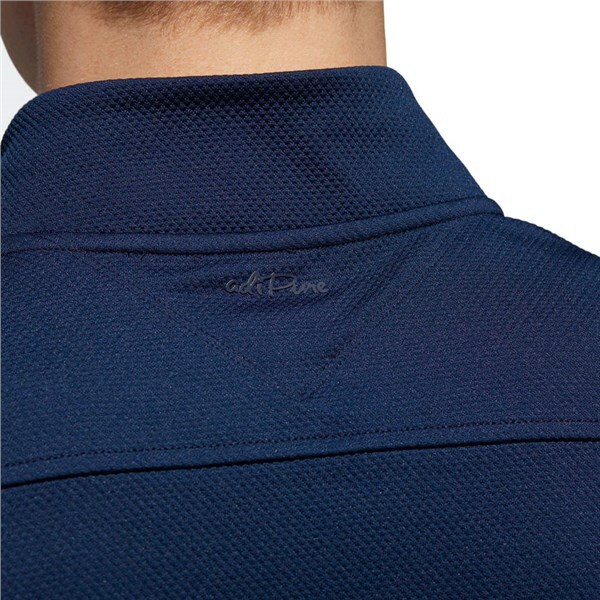 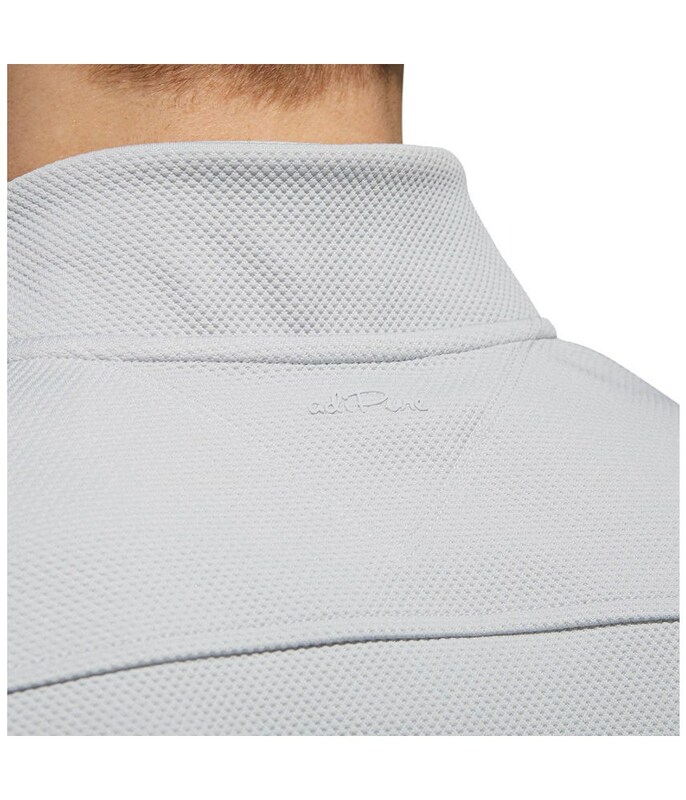 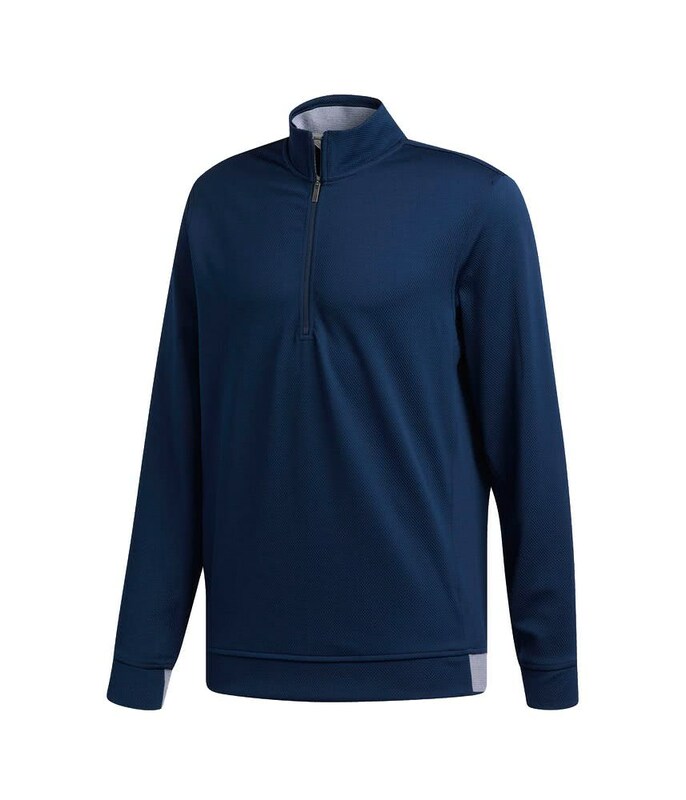 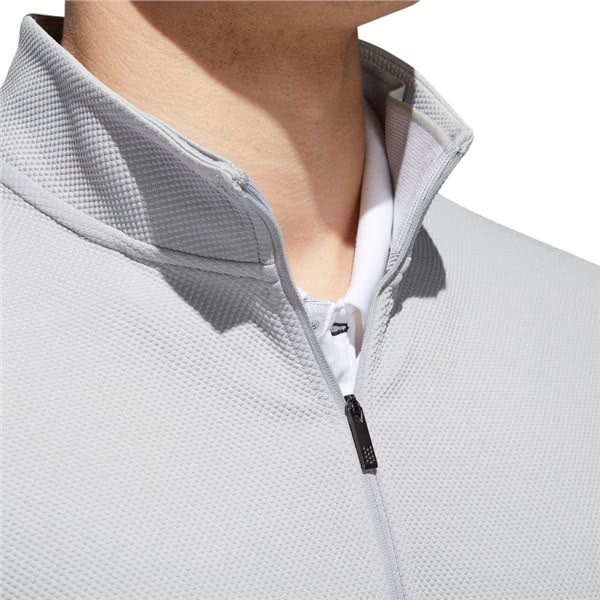 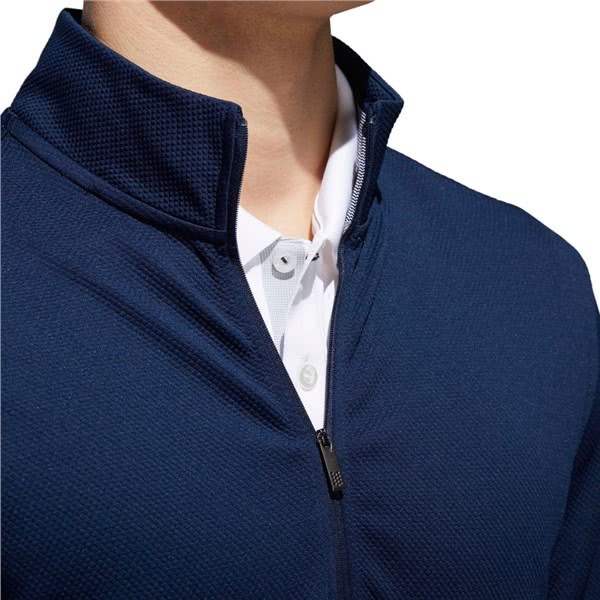 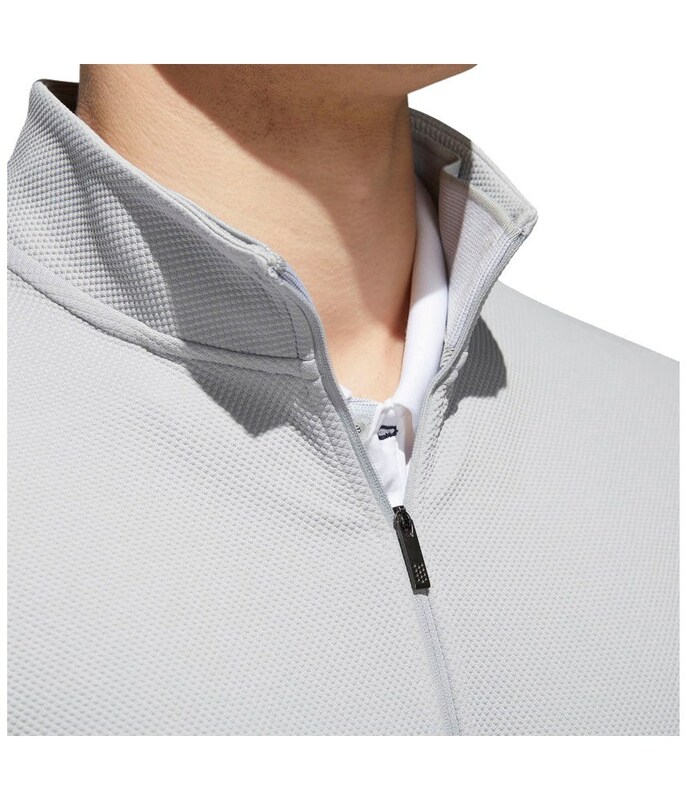 The half zip neck design provides both enhanced coverage to trap the warmth and provide excellent ventilation should you get a little too hot under the collar.